In this book, Sinclair explores how international organizations have expanded their powers over time without formally amending their founding treaties. International organizations intervene in military, financial, economic, political, social, and cultural affairs, and increasingly take on roles not explicitly assigned to them by law. Sinclair contends that this “mission creep” has been understood and justified in international law as necessary to enable international organizations to recast states on a broadly Western liberal model. Adopting a historical and interdisciplinary, socio-legal approach, Sinclair supports this claim through detailed investigations of historical episodes involving three very different organizations: the International Labour Organization in the interwar period; the United Nations in the two decades following the Second World War; and the World Bank from the 1950s to the 1990s. 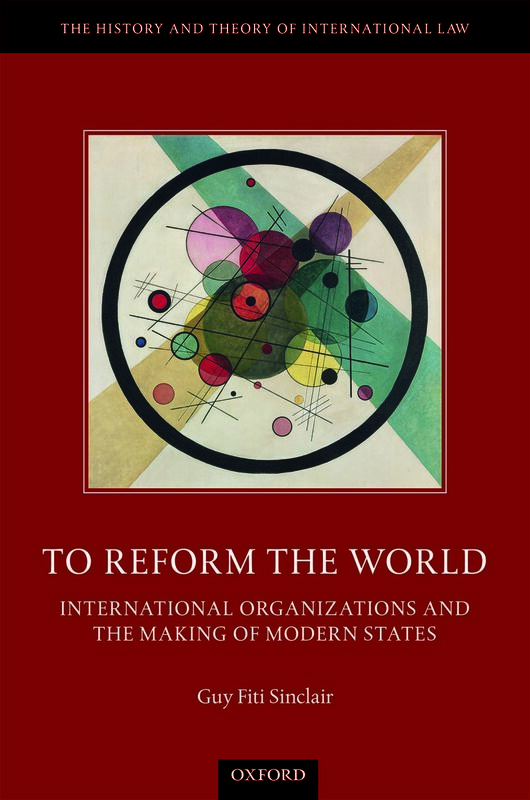 The book draws on a wide range of original institutional and archival materials, bringing to light little-known aspects of each organizations activities, identifying continuities in the ideas and practices of international governance across the 20th century, and speaking to a range of pressing theoretical questions in present-day international law and international relations.